Hey there bloggy friends! 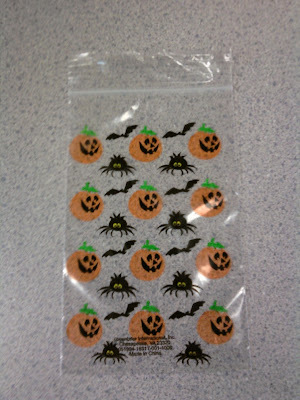 Only 5 more days until Halloween and I have my very last Halloween craft to share with you today. I actually got this idea from a teacher friend who I work with. We pass out “poop” to our students for every holiday or special occasion. Before you get scared and run from Mine for the Making thinking, “What a creep! 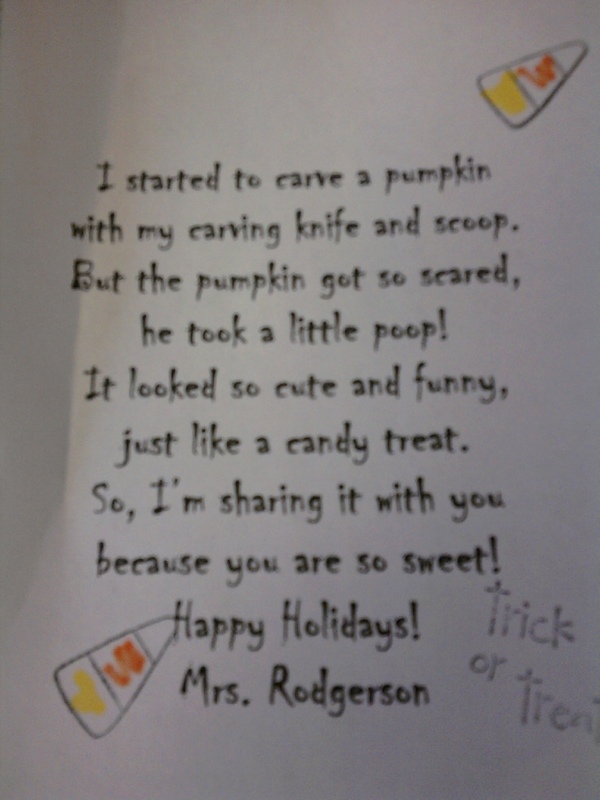 What kind of teacher gives her students poop?!? !”, let me warn you that “poop” means CANDY! :) Did I grab your attention?? 1. 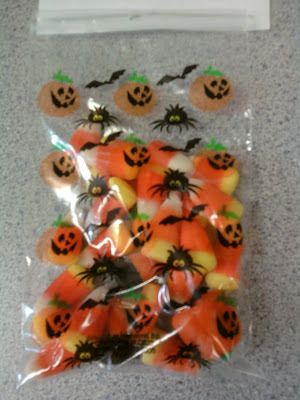 Add candy corns to your baggies and seal them up. 2. Type up your poem, print and cut them out (I fit 4 to a page). 3. Add festive stamps or stickers to the poem. 4. Staple poem to the baggies. 5. Pass them out to friends, family, neighbors, students, etc. 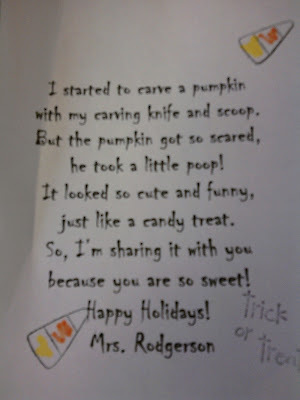 and watch them giggle as they read the Pumpkin Poop poem and munch on candy. with my carving knife and scoop. just like a candy treat. I will be linking this craft up to some of these awesome linky parties! I love it! 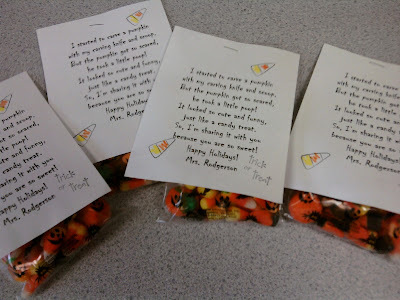 I am a teacher as well and I always give out snowman poop for our winter break! I think I will have to use your idea for halloween Pumpkin poop! Thanks for sharing! I LOVE THIS LOL ! SO CUTE! Laughing so hard…kids love poop! I hope you’ll stop by and share these cute little gifts at the Pretty Packages Party starting on Sunday! HAHAHA! That’s hysterical! Awesome job! What kid wouldn’t love this! Very fun. Thanks for linking up to Topsy Turvy Tuesday’s! glad I stumbled upon your blog…loving this little craft! 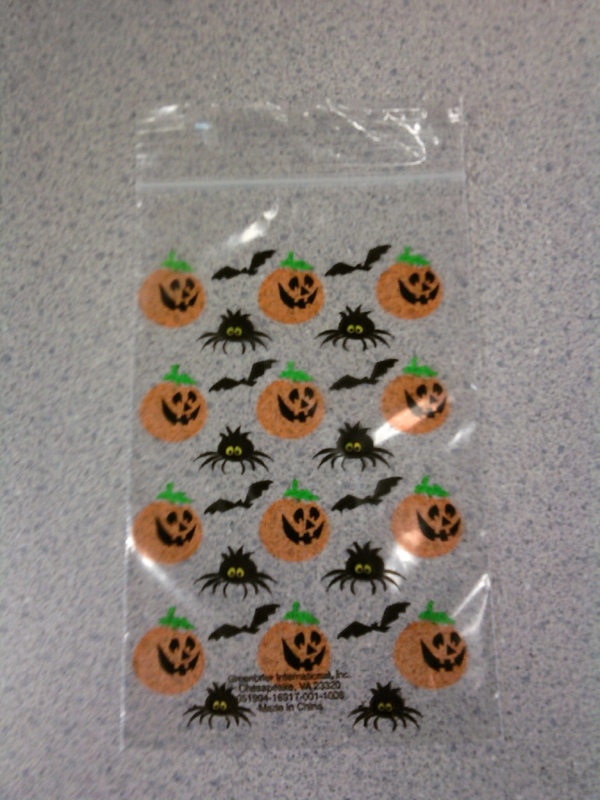 This is so cute…I am saving this for next year for sure!